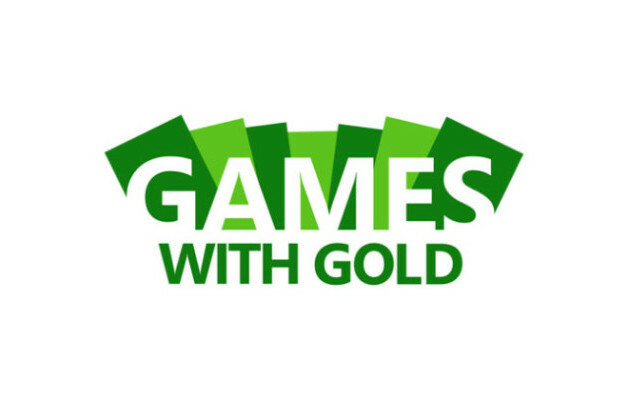 Earlier this year Microsoft introduced the Games with Gold program, a sort of response to the (frankly valid) criticism that Xbox Live Gold didn’t do enough for it’s subscribers to justify it’s price like PS+ does. So, for the past few months Gold subscribers have been getting two free games every month. However, back when it was announced, there was an uncertainty that the program would last past the launch of the Xbox One, since the service was only confirmed to last until the end of the year. Thankfully, though, that is no longer the case. Microsoft have today confirmed that service will last until…. well, whenever. They didn’t give a date of any kind. So, expect this to be a permanent thing. However, it isn’t all rainbows and sunshine. We still have no word on if the service would carry over on to the Xbox One. If it does end up going that way, I wouldn’t expect it to be happening anytime soon, if the current crop of games on the service are to be believed. So far, the only games being offered on the service are 2+ year old games, with the most recently released game being the Xbox Live Arcade port of Might & Magic: Clash of Heroes, which came out in April of 2011. If Games with Gold expects to compete with the impeccable value of PS+, they really need to step their game up. Offering up a 6 year old game most every Xbox 360 owner owns just isn’t gonna cut it.